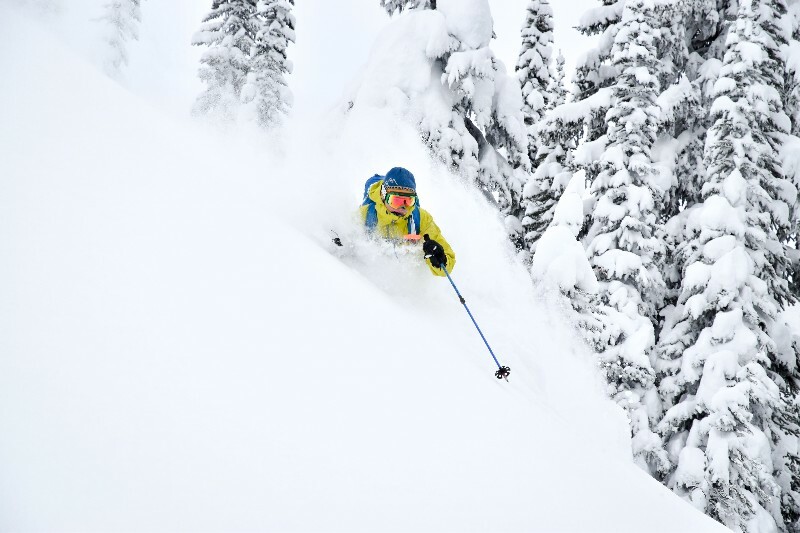 Selkirk Mountain Experience - Durrand Glacier | Backcountry Lodges of B.C. 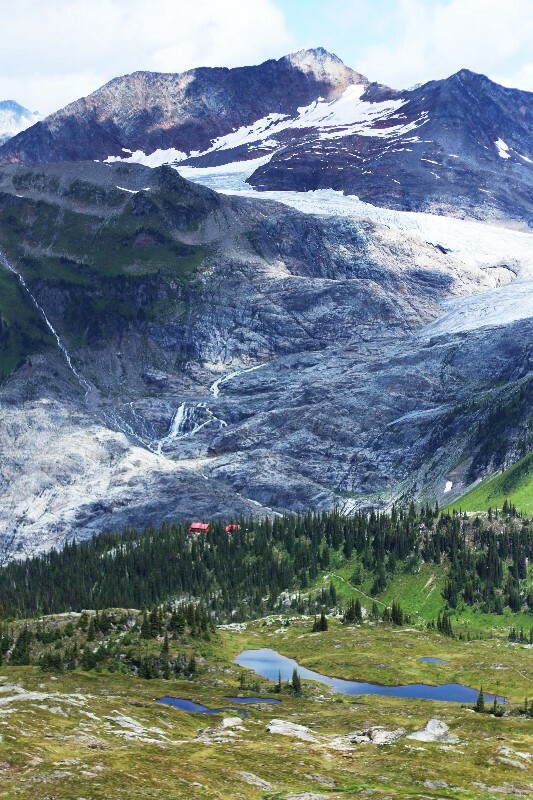 Selkirk Mountain Experience - Durrand Glacier | Backcountry Lodges of B.C. 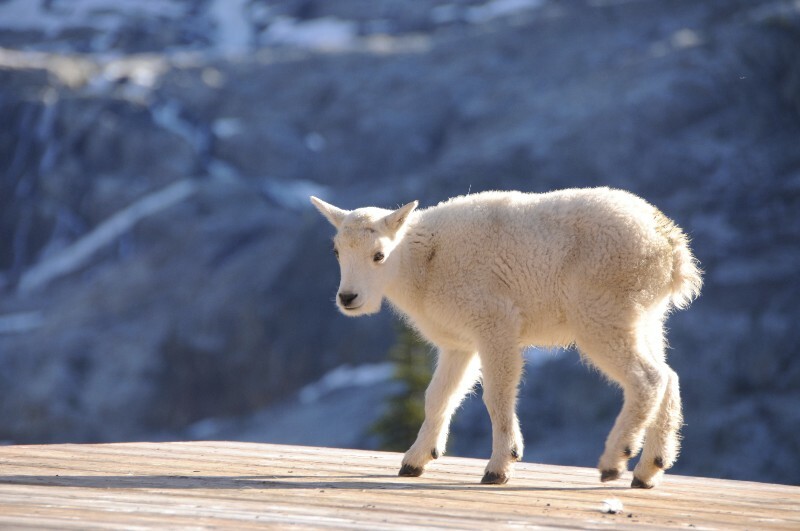 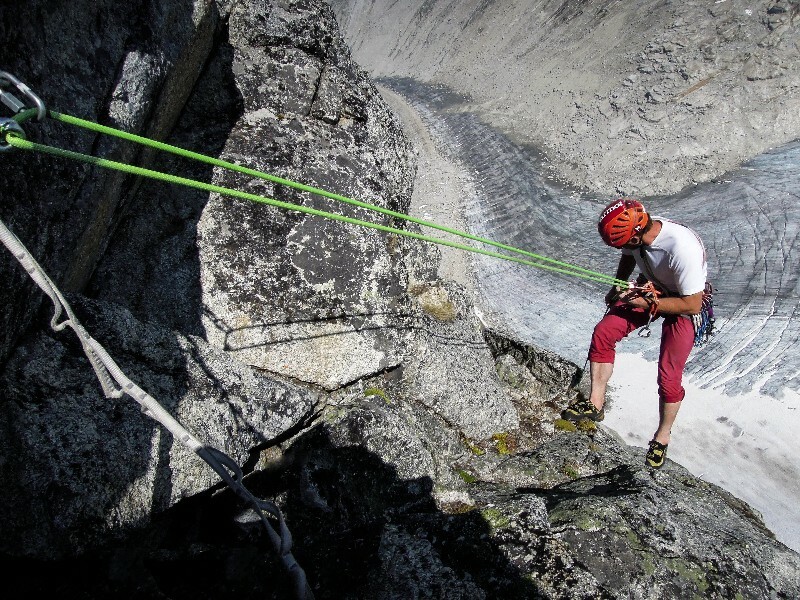 Selkirk Mountain Experience – Durrand Glacier, has provided first-class mountain experiences since 1985. 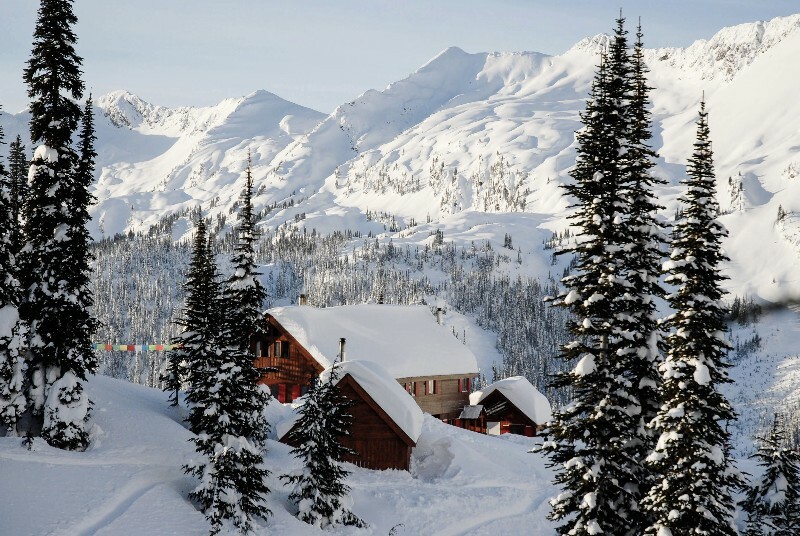 An exceptional alpine area in the Northern Selkirk Mountains near Revelstoke BC, 96 square kilometers in size and three beautiful chalets at tree-line and in the high alpine. 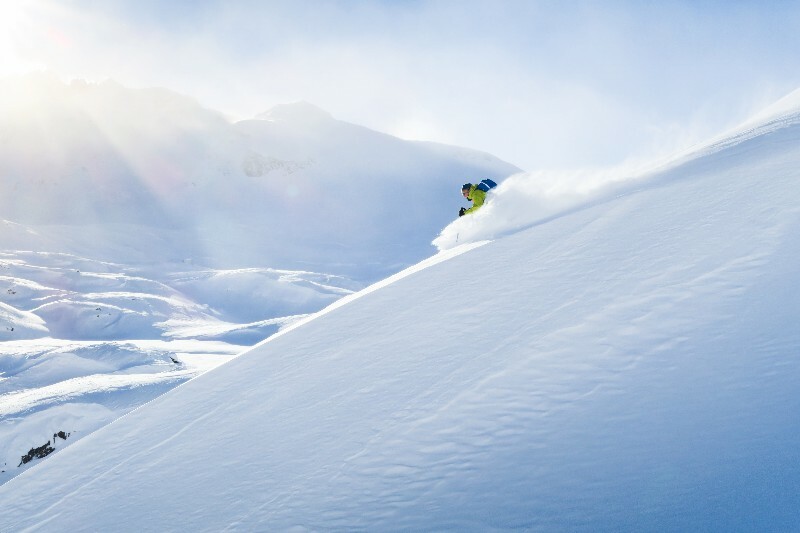 During winter months the glaciated peaks and steep treed valleys offer the finest powder-snow skiing and ski-mountaineering terrain for experienced skiers. 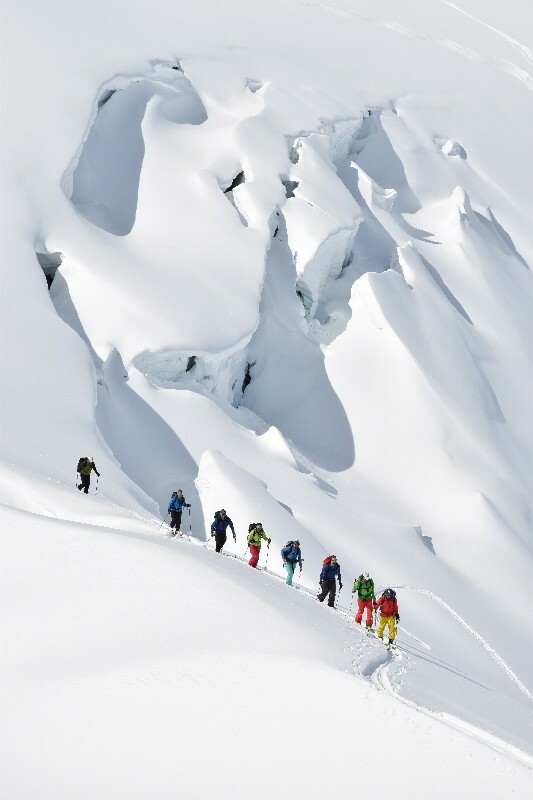 Skiing out of the Durrand Glacier Chalet or experiencing high alpine hut to hut to hut skiing, the Canadian Haute Route. 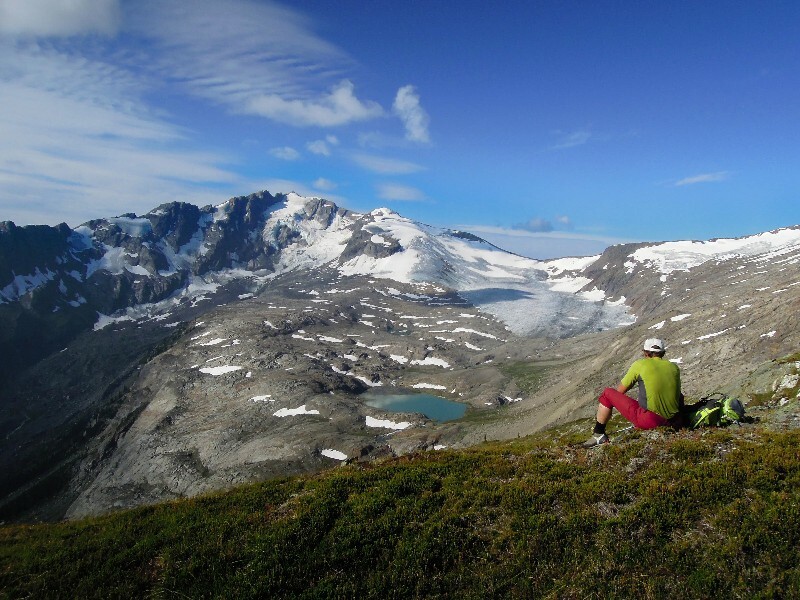 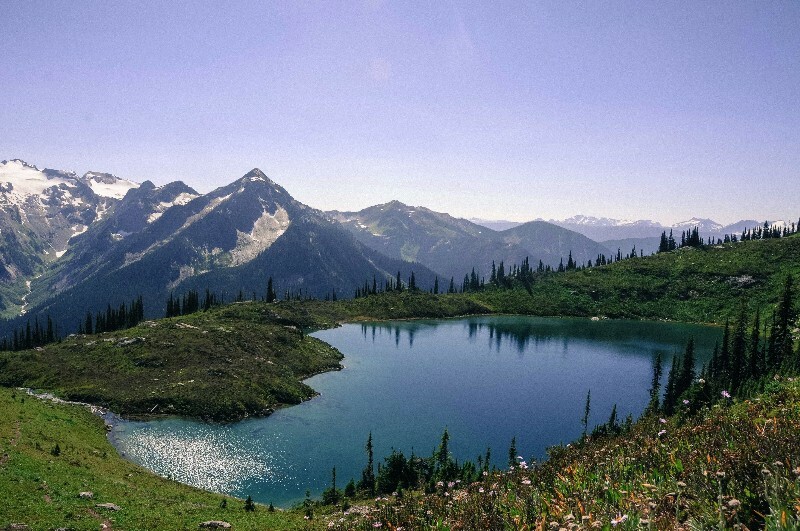 Summers allow hikers to immerse themselves into a pristine alpine world: 80 kilometers of exclusive trails lead to lakes, meadows, waterfalls, glaciers, and alpine peaks. 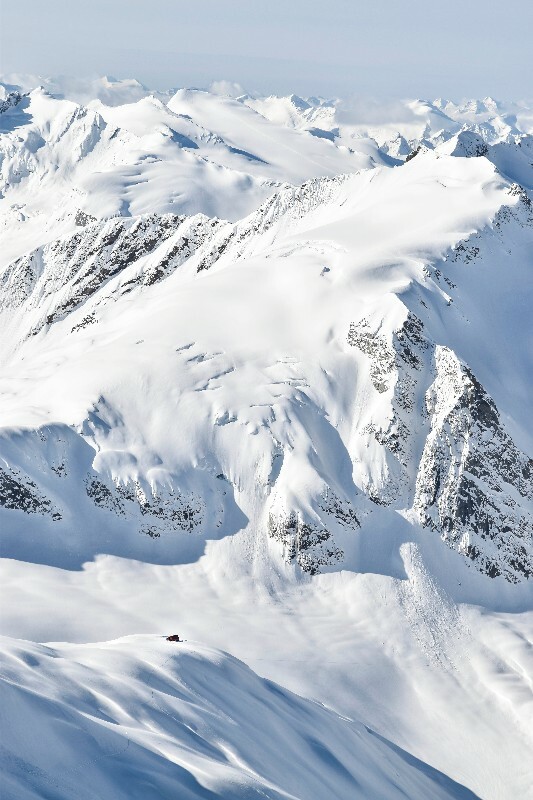 All of it is steps from an immaculate Swiss-style lodge with comfortable single and double occupancy accommodation, genuine Swiss hospitality and fantastic meals prepared by a world-class chef.